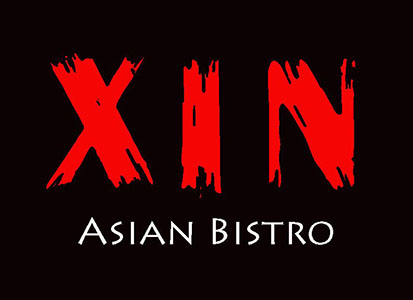 Online ordering menu for XIN ASIAN BISTRO. Welcome to Xin Asian Bistro in West Lafayette, IN. We strive use fresh ingredients to cook both Korean and Chinese food. Come and enjoy our Korean style Chinese, Korean Cuisines including Soup, Fried Rice, Ramen, Lo Mein, Poke and Hunan, Sichuan spice Chinese dishes. More choices on our online menu, Order Online for Take Out. We are located at Sagamore Pkwy West, just few minutes driving from Purdue University.